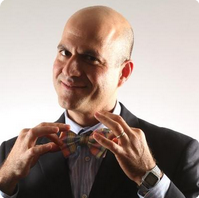 Bow-tied and charismatic, Dr. Farzad Mostashari, who led the Office of the National Coordinator of Health IT (ONC) from April 2009 to October 2013, has raised a total of $35 million from leading venture capitalists for his new business, Aledade. Aledade’s senior management includes veterans of athenaHealth and Practice Fusion, both firms which I admire for their entrepreneurship and relative (although not perfect) independence from government. Like those firms, Aledade will provide its Electronic Health Records to independently practicing physicians. 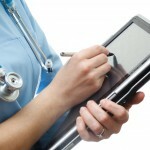 Aledade claims its uniqueness lies in an EHR that will ensure doctors’ win the Accountable Care Organization game. 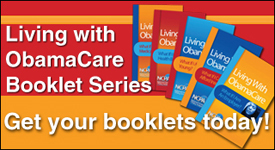 At NCPA, we think that ACOs are unlikely to succeed. Nevertheless, if anyone can pull this off, Dr. Mostashari and his team have got a pretty good edge (in my humble opinion). In a hearing on Meaningful Use Stage 3, interoperability and patient access to data, Sen. Lamar Alexander (R-Tenn.) cut right to the heart of the problem. 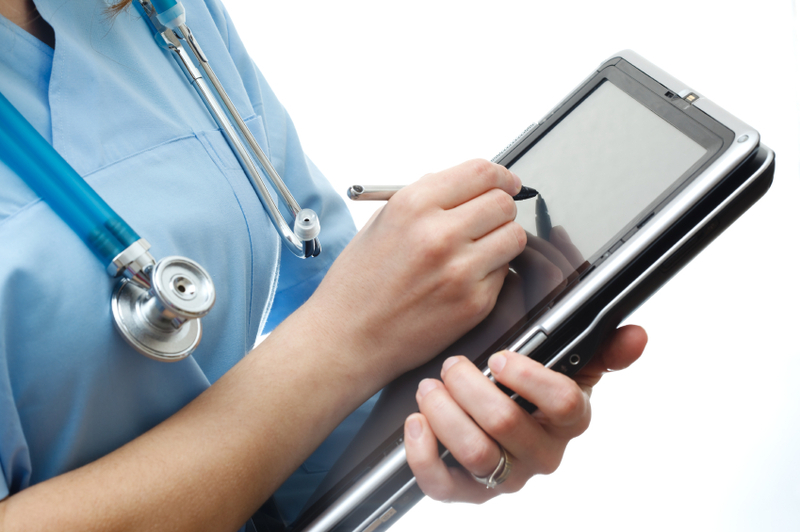 A few years ago, this blog discussed the failure of government-dictated Electronic Health Records (EHRs) in the United Kingdom. Opt-out rather than opt-in? Doesn’t that sound kind of like a mandate? It’s an odd choice for a government that espouses free-market principles. Some of the doctors, attorneys and health IT experts involved in the litigation fear that safety and data integrity problems could undercut the benefits of electronic health records unless HHS and Congress address them aggressively. “This is kind of like the car industry in Detroit in 1965,” says physician Michael Victoroff, a liability expert and a critic of the federal program encouraging providers to adopt EHRs. “We’re making gigantic, horrendous, unsafe machines with no seat belts, and they are selling like hot cakes. Readers of this blog know why they are selling despite their serious flaws: The government has thrown almost $30 billion at hospitals and physicians to cause them to buy them. This blog has long noted the painful consequences of the federal government’s intervention in health information technology (HIT). Last February, NCPA published an Issue Brief recommending that the federal government’s ambitions in HIT be rolled back. 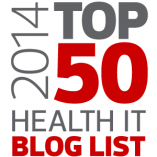 The major problem is the government’s undue influence in Electronic Health Records (EHRs). In collaboration with your attorney, create a crosswalk based on State laws and meaningful use regulations regarding what you must ask or are barred from asking your patients. For example, in some states you are not allowed to ask about guns in the domicile, and for meaningful use you must inquire how often your patient goes to church, and whether he or she is a homosexual (regardless of your specialty). It’s a fine balance, and you don’t want to break any laws.